President of the Qatar Olympic Committee (QOC) HE Sheikh Joaan bin Hamad Al-Thani will head Qatar's Delegation to the 2016 Olympic Games in Rio de Janeiro, Brazil, the QOC announced on Sunday. 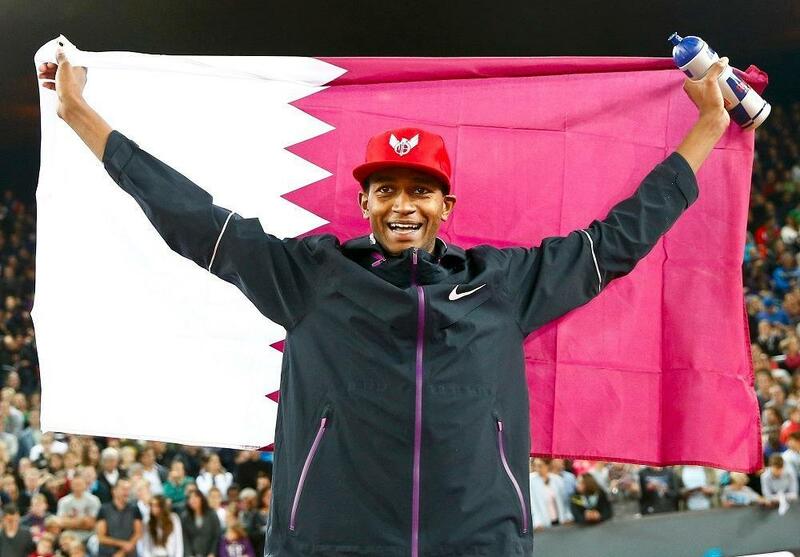 The Qatari Olympic mission comprises 38 athletes representing 10 sports federations including the Athletics, Handball, Shooting, Equestrian, Boxing, Beach Volleyball, Swimming, Table Tennis, Judo and Weightlifting federations. The official delegation accompanying HE the President of the QOC comprises HE the QOC Secretary-General Dr. Thani bin Abdulrahman Al Kuwari, HE President of the Qatar Athletics Federation Dahlan Jamaan Al Hamad, President of the Qatar Table Tennis Association Mr. Khalil Ahmad Al Mohannadi, President of the Qatar Weightlifting Federation Mr. Mohammad Yousef Al Mana, President of the Qatar Shooting and Archery Association Mr. Mohammad Ali Al Ghanim, President of the Qatar Handball Association Mr. Ahmad Mohammad Al Sheabi, President of the Qatar Judo Federation Mr. Mohammad Ahmad Al Sulaiti, President of the Qatar Swimming Association Mr. Khaleel Ibrahim Al Jaber, President of the Qatar Volleyball Association Mr. Khalid Ali Al Mawlawi, President of the Qatar Equestrian Federation Mr. Hamad bin Abdulrahman Al Attiyah, President of the Qatar Boxing Federation Mr. Yousef Ali Al Kazem. The administrative delegation of the Qatari Olympic mission left Doha yesterday headed by Mohammed Issa Al Fadala. The Head of Qatar’s Media Delegation Mr. Hamad Yousef Al Obaidli will join the Qatari mission later on. Sheikh Ali bin Khalid Al-Thani, Bassem Hassan Mohammed, Ali Al-Rumaihi, Khalid Al-Emadi, Faleh Al-Ajmi and Hamad Al-Attiyah.